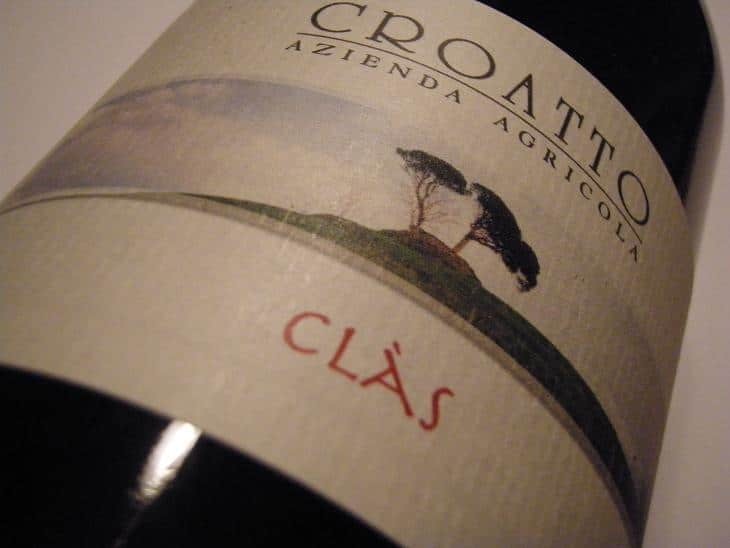 Croatto is the brainchild of two men; Piero Croatto and Enzo Pontoni of Miani fame. Together they produce elegant, stylish and traditionally made wines from vineyards located in the southern part of Friuli. The estate only bottles two different wines; a sleek yet concentrated and age worthy Merlot and a richly textured, barrel-fermented Friulano. Simplicity is the keyword here. The objective is to produce elegant wines with longevity. 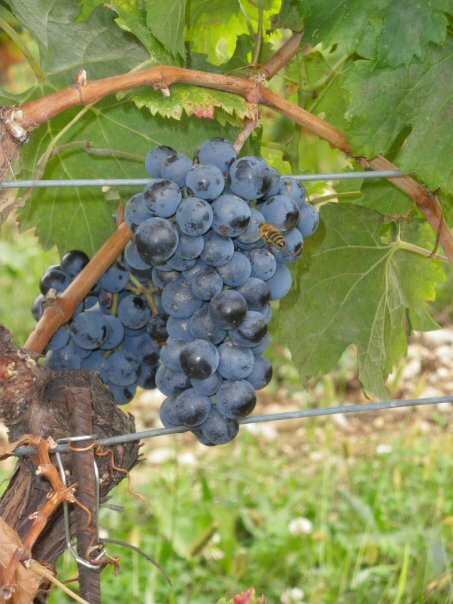 The Merlot grapes are picked on the early side, resulting in modest alcohol, fresh acidity and present tannins. 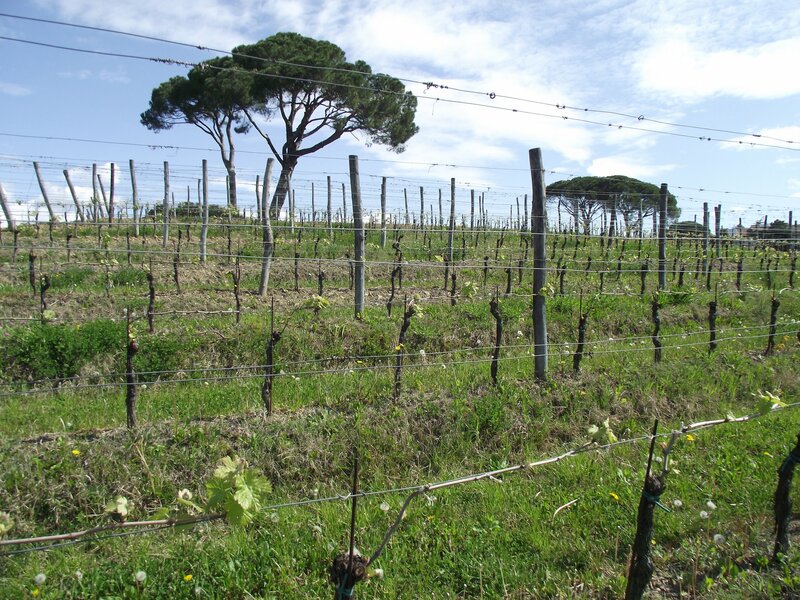 The Friulano are also picked on acidic freshness rather than physiological ripeness. Cellar work is kept to a minimum and no fancy equipment are used when producing these elegant wines. 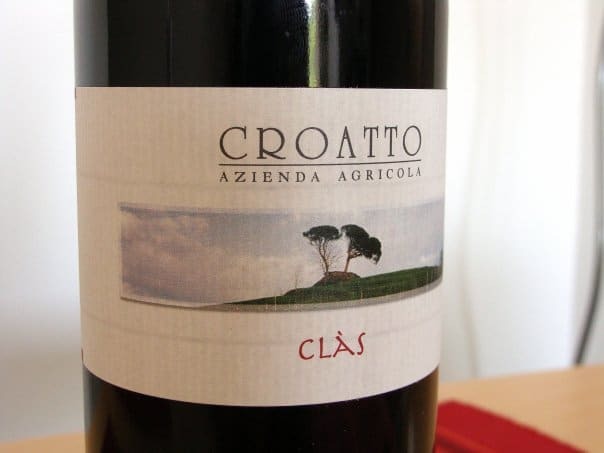 WHAT: Merlot and Friulano, both made in an elegant and refined style, with the ability to age. HOW: Organically farmed estate grown grapes are deliberately harvested early in order to retain freshness. Traditional vinification.